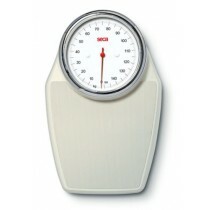 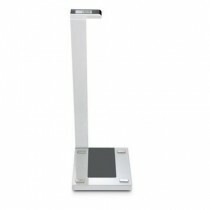 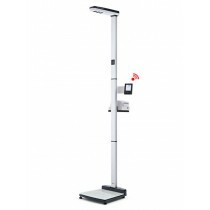 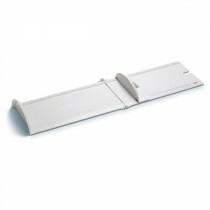 Stadiometers and height measuring devices, are used to provide accurate height measurements for medical diagnostics. 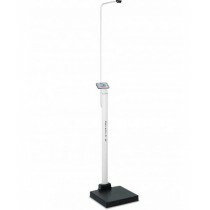 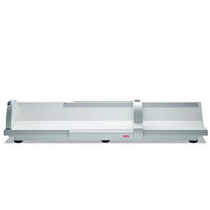 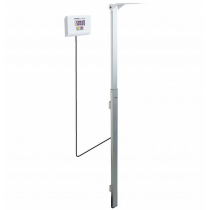 Often referred to as Height Rods, Medical Height Scales are available in two basic versions -- Mechanical Height Scales and easy to use digital stadiometers. 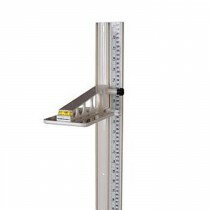 Height Rod Scales are available in both Adult such as the (Seca 217 stadiometer) and Pediatric (Seca 417 infantometer) versions. 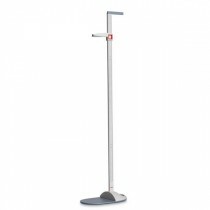 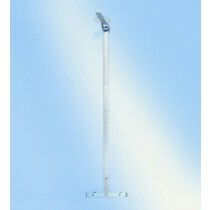 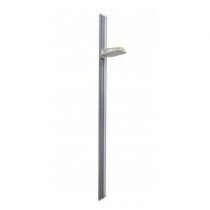 Some stadiometers are stand alone products while others are designed to be wall mounted height measuring devices. 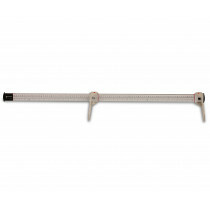 Select the height rod that best meets your needs today!